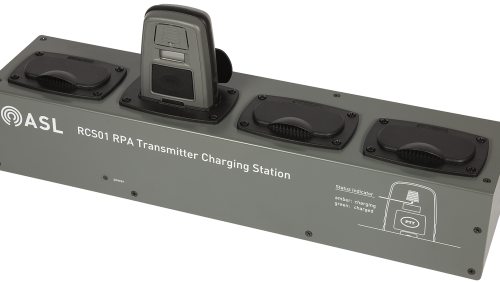 The RCS01 RPA Transmitter Charging Station is designed to recharge up to four of the RPA01 transmitters simultaneously. From a flat battery it typically takes two hours to recharge the lithium polymer batteries which are built into the RPA01 transmitters.The unit is supplied with two mounting brackets and four rubber feet. It can be fixed to a wall or desk with the mounting plates, or be left free-standing on the rubber feet. The RMR01 and RMR02 Radio Microphone Receivers are self-contained high quality, fully synthesised diversity receivers, designed to fit within the ASL SAP Station Announcement Points.Both units are identical except for the connector on the lead which connects to the SAP unit:• RMR02: 14-way connector to be connected to SAP02• RMR01: 6-way connector to be connected to SAP01The Receivers enable remote (Radio Microphone) announcements to be made in addition to the SAP’s standard local (Fist Microphone) announcements.The Receivers are capable of working on ten frequencies that are selectable via a rotary switch. They fit to the SAP front panel and connect directly to the SAP PCB. They feature a LED RF signal strength meter, which is visible through the SAP front panel. Additional circuitry for pilot tone detection prevents announcements from unauthorised transmitters. The pilot tone frequency is unique to this receiver. Thus only announcements from transmitters able to provide the same pilot tone, such as the ASL RPA01 Transmitter, are broadcast to the system, while announcements from unauthorised transmitters are blocked. This security feature can however be disabled for compatibility with transmitters that do not provide the pilot tone.The RMR01 and RMR02 provide phantom power for mast-head amplifiers which is ideal for demanding RF environments. The phantom power is current limited so that a short circuit on one antenna does not disable the other.Four Radio Microphone Receiver squelch levels are available to enable optimum RF set-up*. Antenna cabling connections are through twin BNC connectors.The kit comprises the receiver and its fixing bolts/washers and is for retrofitting into SAP units supplied without receivers. Alternatively, the SAP can be supplied with the Radio Microphone Receiver fitted. 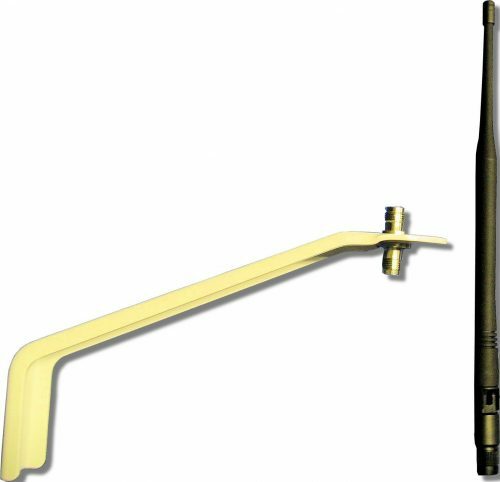 The RPA01 Roving PA Radio Microphone Transmitter is a multi-channel UHF handheld microphone, which is designed to work with the Radio Microphone Receiver installed within the ASL Station Announcement Points, either SAP01 or SAP02. 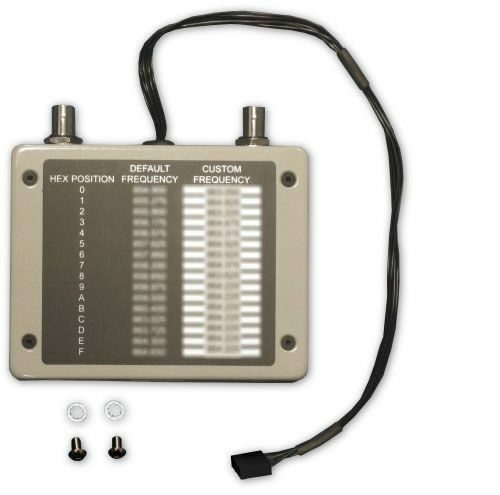 It is normally used for making remote announcements to station platforms.The unit incorporates an internal aerial and microphone, and has ten selectable channels. The unit features a LCD display to show the selected channel number and the battery level. This Radio Microphone has excellent microphone acoustics, and its front facing microphone gives low susceptibility to acoustic feedback. 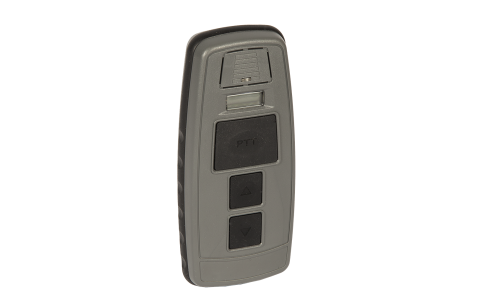 It also generates a non-standard pilot tone frequency that gates the ASL RMR01/RMR02 Radio Microphone Receivers, to prevent announcements from non-authorised transmitters from being heard.This lightweight and strong Radio Microphone has large PTT and channel selection buttons, and a symmetrical design, which provides the operator with ergonomic comfort, and easy operation, even while wearing gloves. Strength is ensured by a robust plastic enclosure, and a protective rubber edge strip, which also provides the unit with impact resistance and good water ingress protection.The unit uses a built-in Lithium Polymer rechargeable battery. This is an advanced battery technology which provides low weight and long run times. A fully charged battery generally lasts for up to 7 hours of continuous talk time, which translates to several days of normal operational use. The RCS01 4-bay RPA Transmitter Charging Station is available, and can be ordered separately if required.The Radio Microphone Transmitter is supplied with belt clip with lanyard fixing as standard. 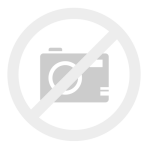 The standard lanyard is suitable for rail and general transport use, having breakaway links to ensure that the user is not injured if the microphone is trapped in moving equipment. The belt clip can be removed by replacing the standard rear plate with a rear plate without belt clip, which is also supplied with the RPA01.